A wasted spark ignition kit for Porsche 944 cars running an AugTronic ECU. Modern petrol engines use distributor-less ignition systems to improve spark performance. A standard Porsche 944 uses a distributor based single coil ignition system. Customers with AugTronic ECUs have the option to fit a distributor-less ignition system which operates using a wasted spark principle. This means there are two ignition coils and each fires once per engine revolution. With two coils instead of one the dwell time available to the ignition coil is increased at high rpm helping to improve spark strength. 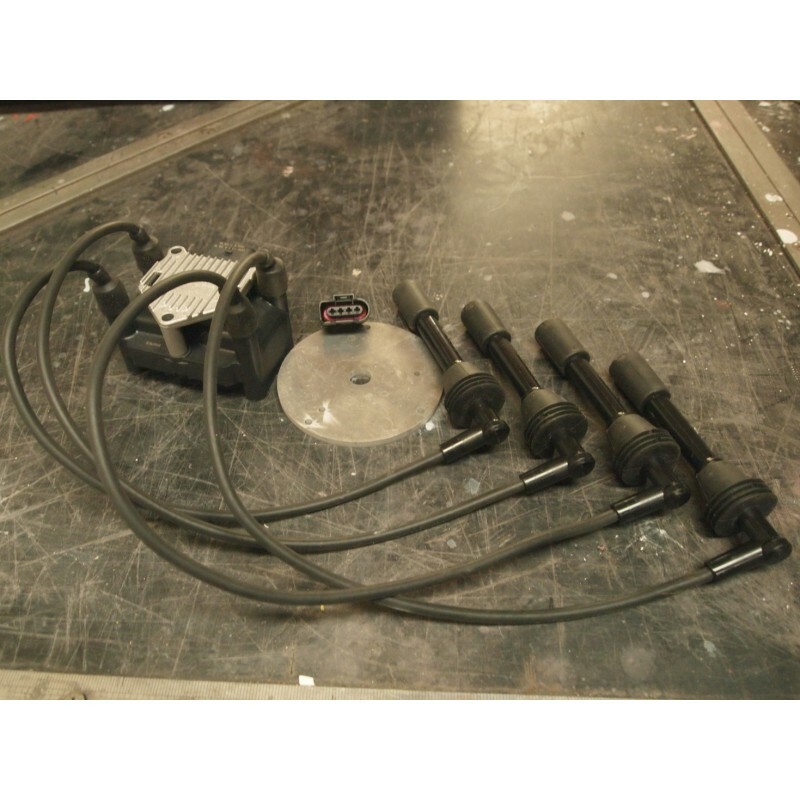 This also opens up a range of modern ignition systems for use on the Porsche 944. This kit uses a high quality Beru coil pack which features two coils integrated into one neat unit. Custom ignition leads are provided to connect the coil to the engines spark plugs and a wiring loom to integrate it with the AugTronic ECU and provide the necessary power supply. This kit can be purchased for use with 8V and 16V models running AugTronic ECUs. 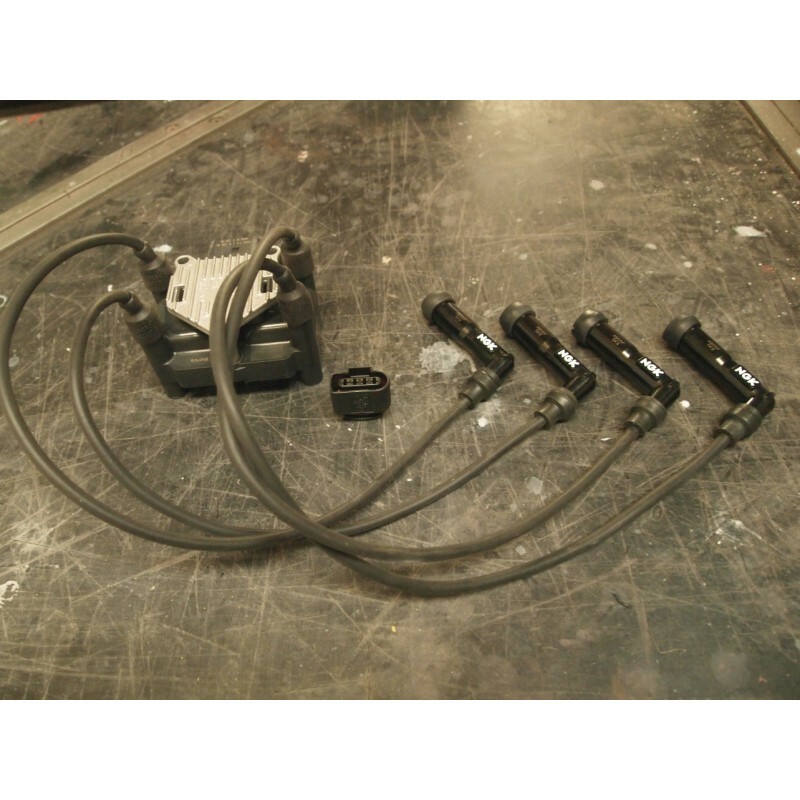 This mandates changes to the ignition leads to match the cylinder head.